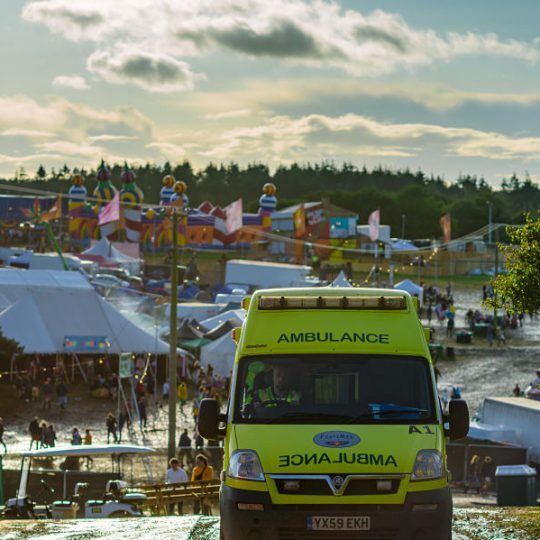 Festimed is a dedicated event medical company with a wealth of experience within the event industry. We have a vast and intimate knowledge of this sector and are one of the few companies in the UK and Ireland who have the expertise to comfortably provide the whole medical infrastructure for large events and festivals. 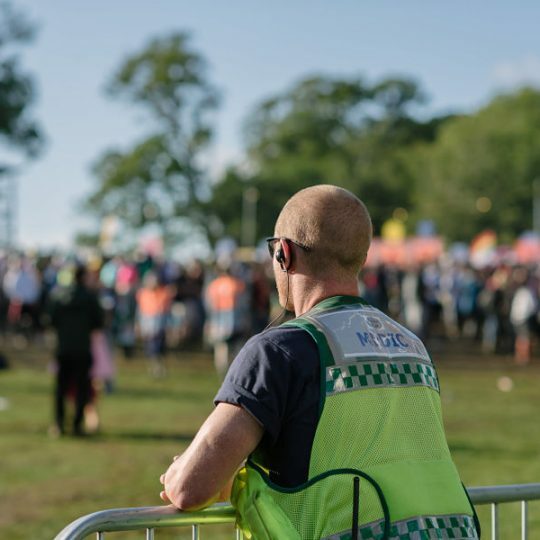 Our management team has years of experience managing medics for both events and statutory services. We fully understand the intricacies of sites and the requirements of the medical provider to ensure that it is a safe event. 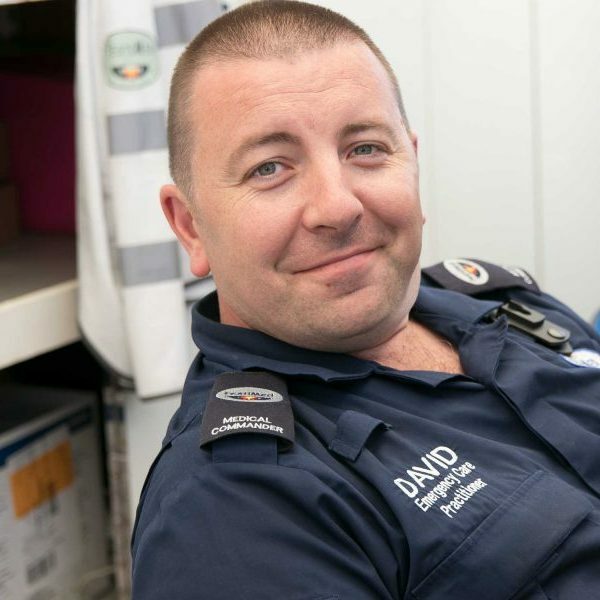 The team are continuously looking at ways to reduce patient numbers which can assist with licencing. 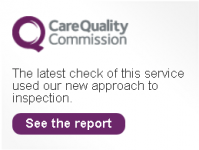 With your brand and reputation at stake, we understand your need for reassurance that any medical need can be handled with the highest levels of quality and care. 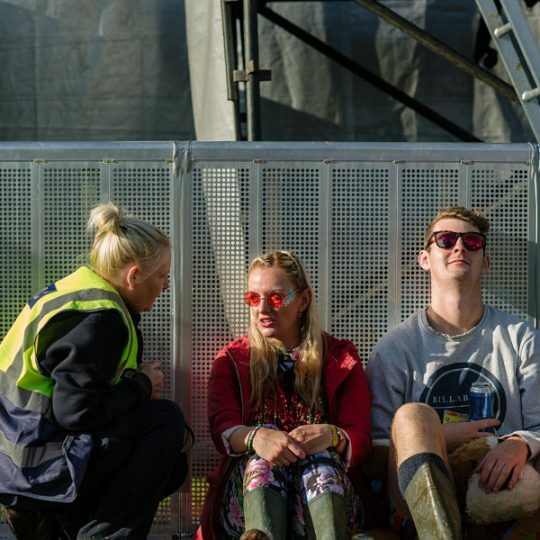 ProSecure events use the services of Festimed on a range of different events nationwide. We are delighted to say that Festimed has been an excellent and professional partner in helping us to fulfill that objective ahead of schedule. 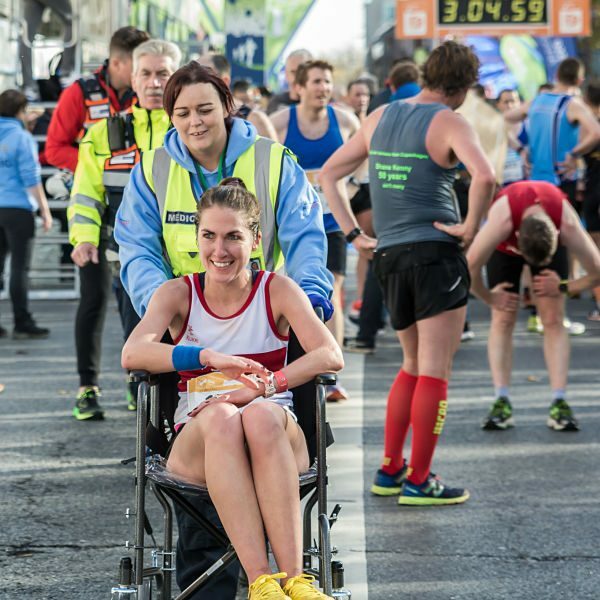 I believe Festimed is the number one partner for the Dublin Marathon and Race Series in terms of Medical service, planning co-ordination and customer delivery. 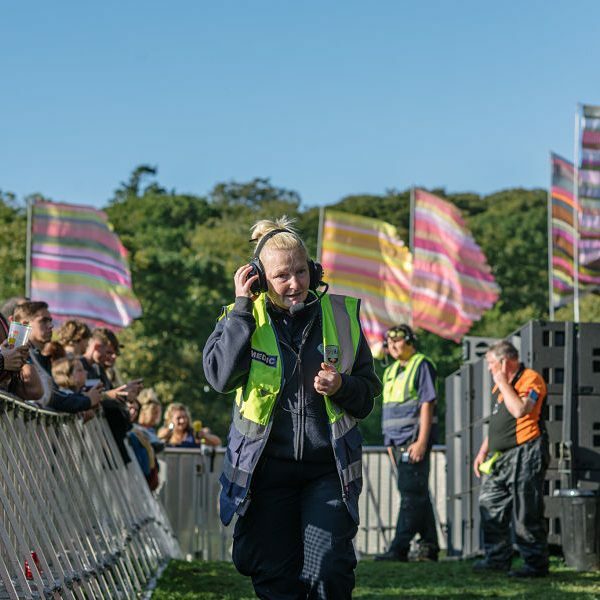 I have commissioned Festimed to work at many events and festivals and have always found them to be extremely professional and approachable. 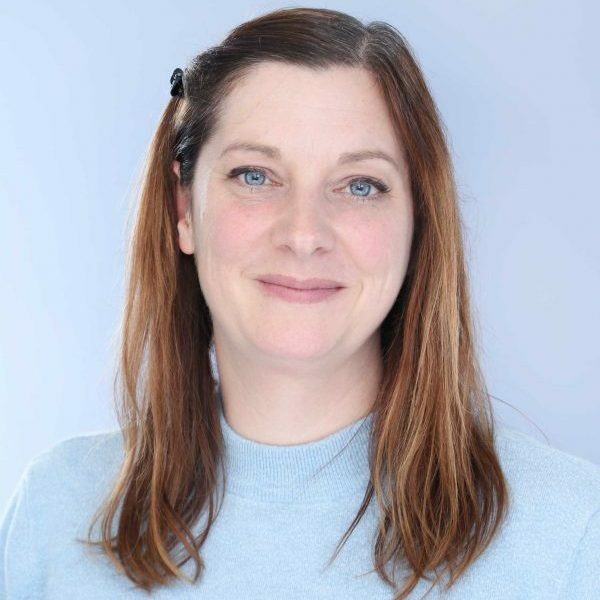 Their staff team are all very experienced, dedicated, smart and willing to go the ‘extra mile’ for their patients. Loud Sound have worked with Festimed on numerous shows over the last 10 years. 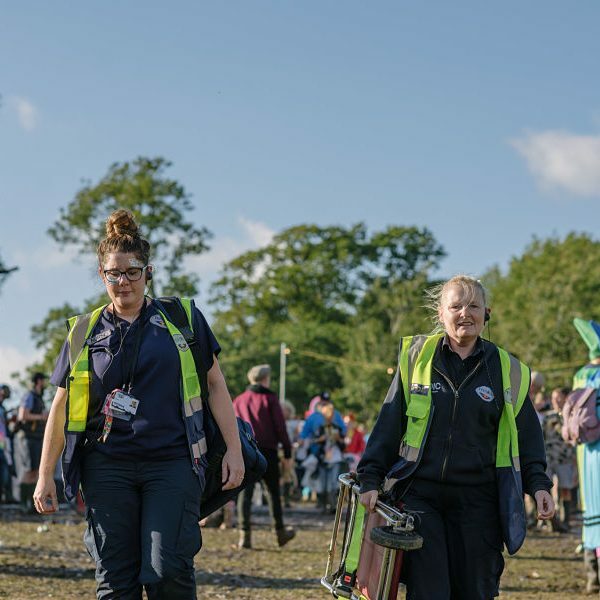 Their level of professionalism, understanding of the requirements of a large festival environment and ability to integrate with other agencies nationally are second to none. I consider Festimed a reliable partner who has proven to be creative in problem resolution, reliable in time commitments, and overall consistent in meeting our expectations. The work was above and beyond what we could have expected in a short time frame. It’s always a pleasure working with Festimed. Their attention to detail in the planning and execution of events is superb, providing complete confidence in what they do. Feedback from licensing and emergency services is frequently complimentary as Festimed provide exemplary services with accurate, detailed information as required…they are just great people to work with!